Kuntal Roy is one of the most sought after tabla players in the music world. 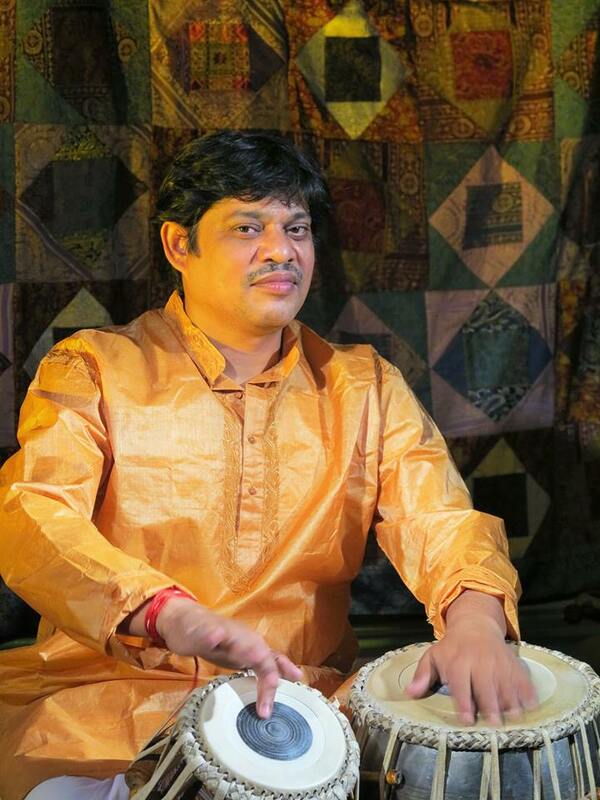 He is a senior disciple of the legendary tabla acharya, Pandit Shankar Ghosh. Melody, Clarity and precision are some of the characteristics of Kuntal's playing. Kuntal has given a number of solo as well as accompaniment performances with vocal, dance and instrumental music on the stage in India and abroad. He has performed across the world including the U.S.A, U.K. Russia, Germany, Belgium, France, Switzerland, Australia, Kenya, and Bangladesh. His performances have received high accolades including from none other than the music legend Pandit Ravi Shankar. Kuntal Roy is a dedicated teacher with students around the globe. He has been teaching in Seattle for last 10 years. For Kuntal, music and life are inseparable. Rhythm is his quest of truth and beauty - it transcends all the other priorities in his life. Kuntal Roy is the main instructor. And Surya Pathak is an assisting instructor.